Tweens have both diverse learning methods and diverse tastes in reading. We also know that readers like to explore their interests in ways that are concrete, as well as imaginative. 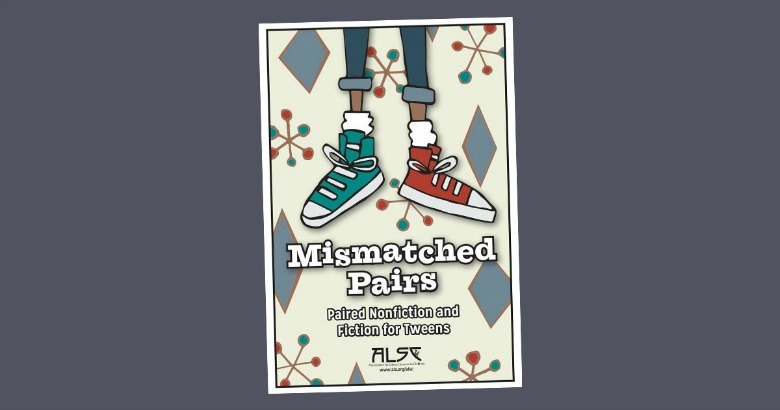 Pairing nonfiction and fiction titles on the same subject can help readers draw connections and inspire critical thinking, as well as build vocabulary and reinforce ideas. 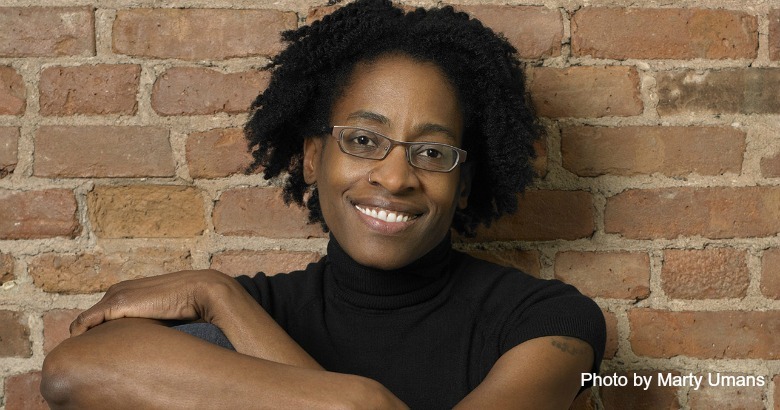 This list presents twenty-six tween-friendly nonfiction books that have been paired with a complementary work of fiction. For more information on the fiction titles on this list, please talk with your local librarian. 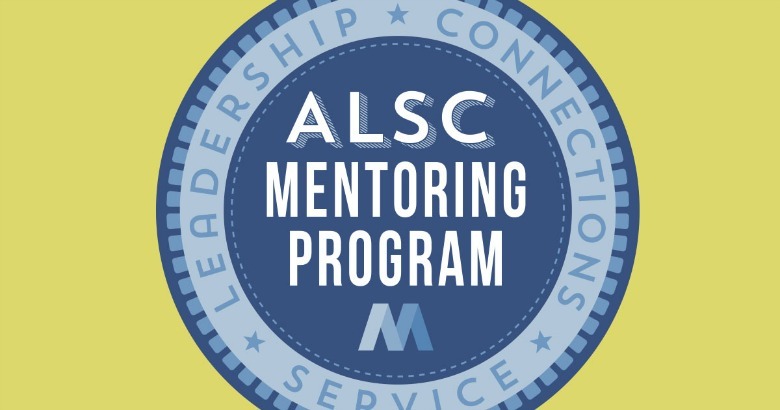 ALSC announced the opening of spring 2017 applications for the ALSC Mentoring Program. The program, which is open to members and non-members, is intended to help strengthen connections in the field and build the confidence of a new cohort of leaders. Applications are now open for both mentors and mentees. The application process ends on Friday, February 24, 2017. 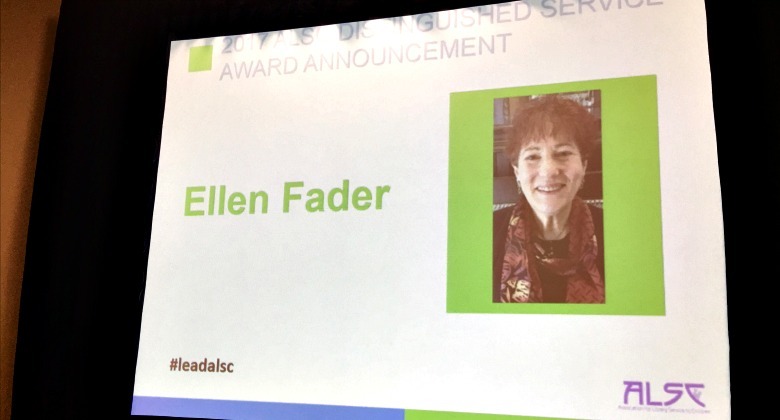 Ellen Fader is the 2017 recipient of the Association for Library Service to Children’s (ALSC) Distinguished Service Award. 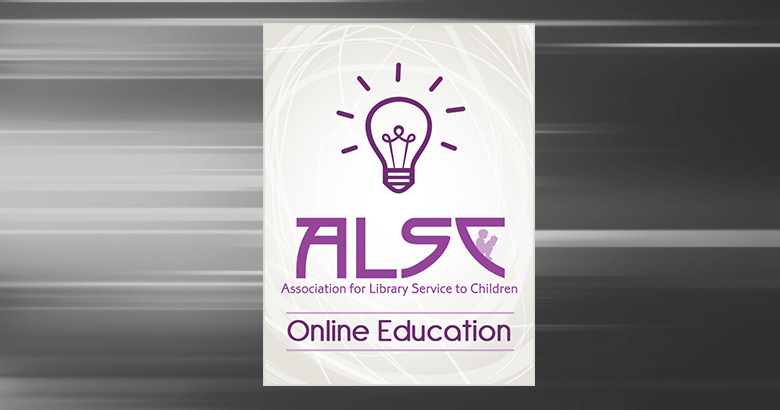 This prestigious award honors an individual who has made significant contributions to library service to children and to ALSC. 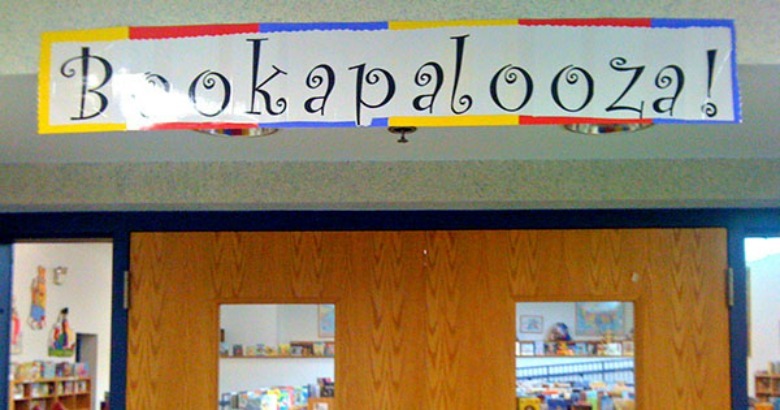 Librarians are often asked for suggestions of titles to give as gifts. 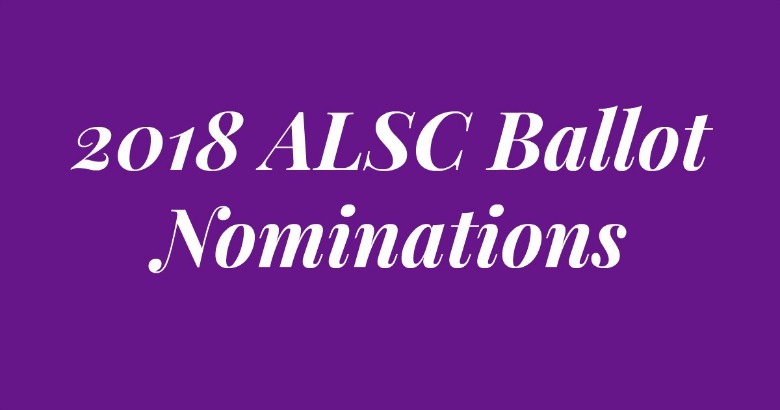 To address this, the ALSC Quicklists Consulting Committee has compiled a new booklist with suggestions for special occasions such as: baby showers birthdays holidays graduation bar/bat mitzvah any time in life when a child turns a corner Grouped by type of request, these suggestions of recently published books were made by children’s librarians and book experts from around the country. 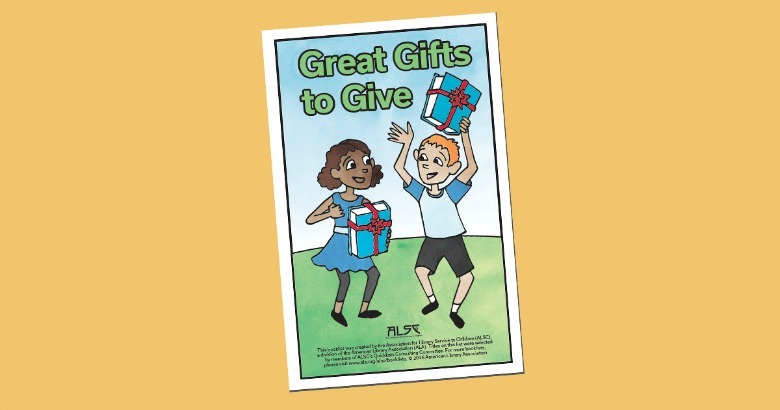 You can download your own version of the Great Gifts to Give booklist.